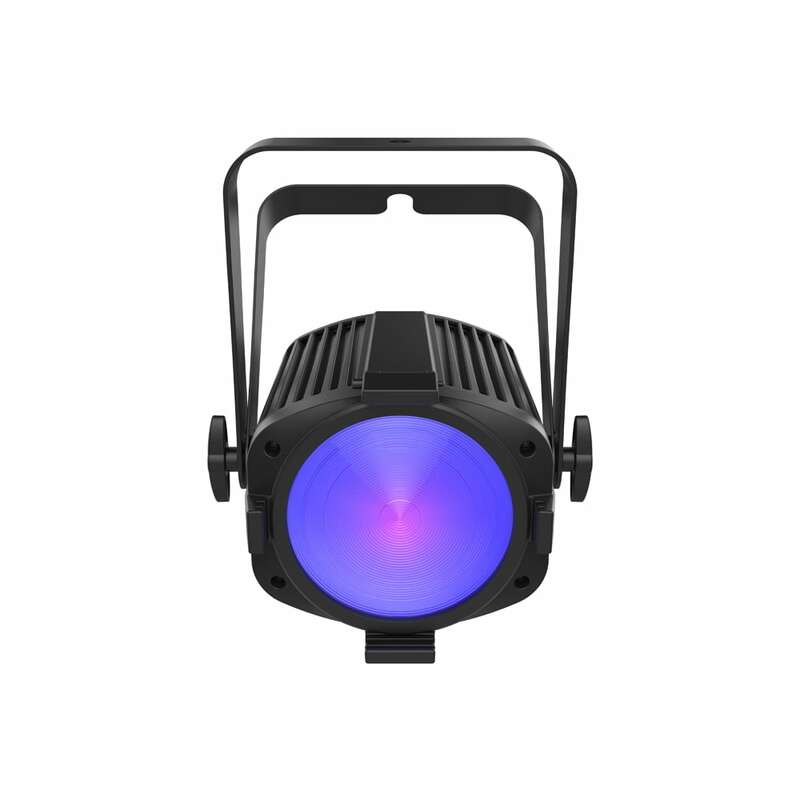 The Chauvet DJ EVE P-150UV is a powerful LED blacklight cannon that provides the power and throw your event or production needs. 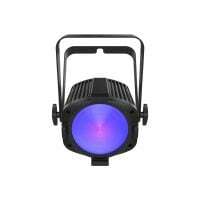 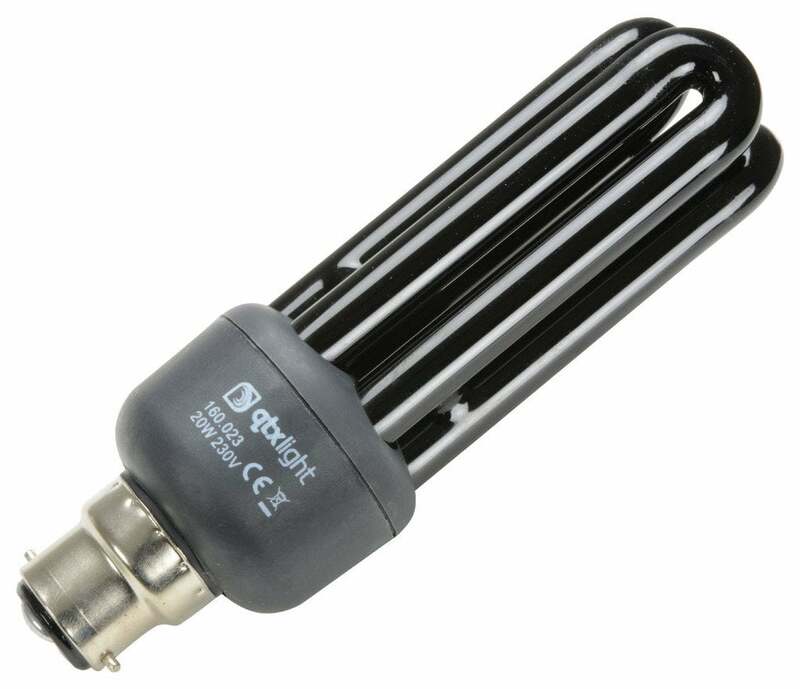 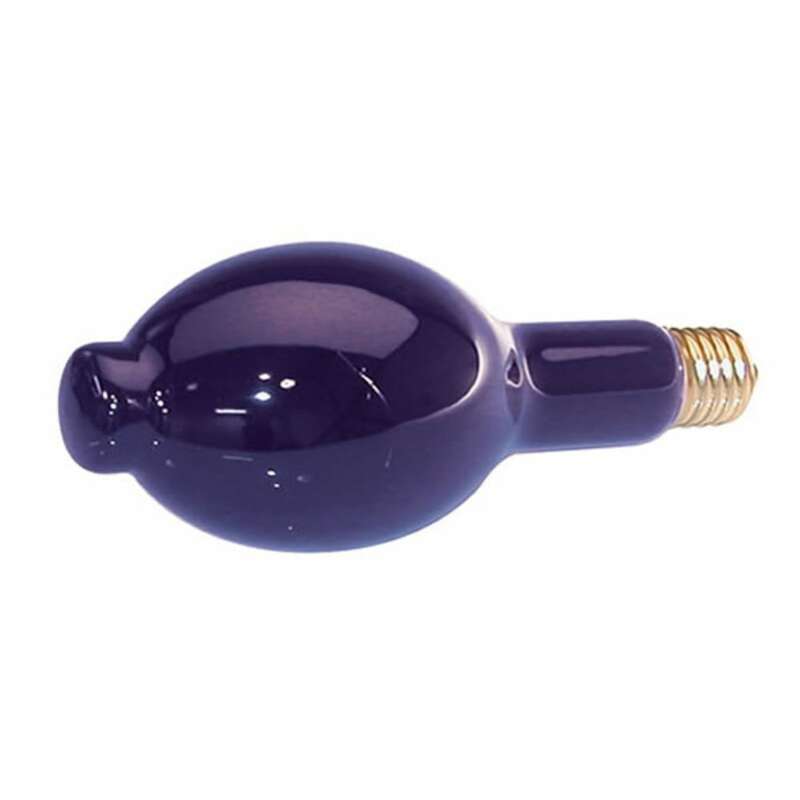 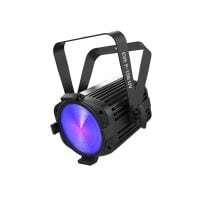 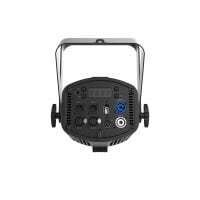 Fitted with 40 UV LEDs emitting 150 watts of Ultra-violet power. 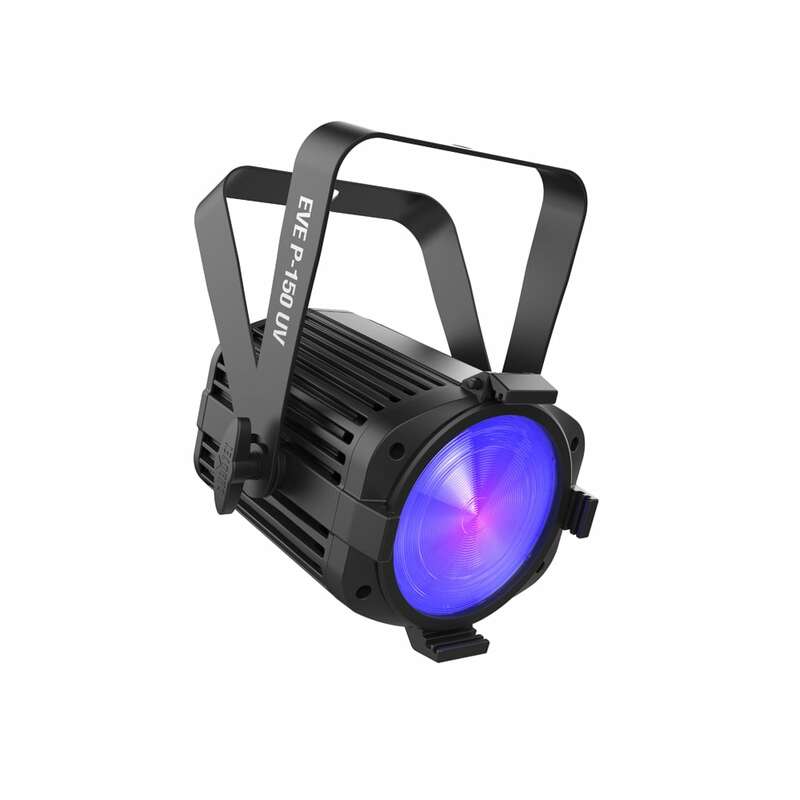 The unit is designed without a fan and its silent operation combined with its flicker-free output make it ideal for video use. EVE P-150 UV is D-Fi USB compatible giving users the option to control the light wirelessly in master/slave mode or wireless DMX control. 25° and 45° magnetic lenses to adjust the beam are included along with a 6¼” gel frame holder and accessory slot for optional barn doors. 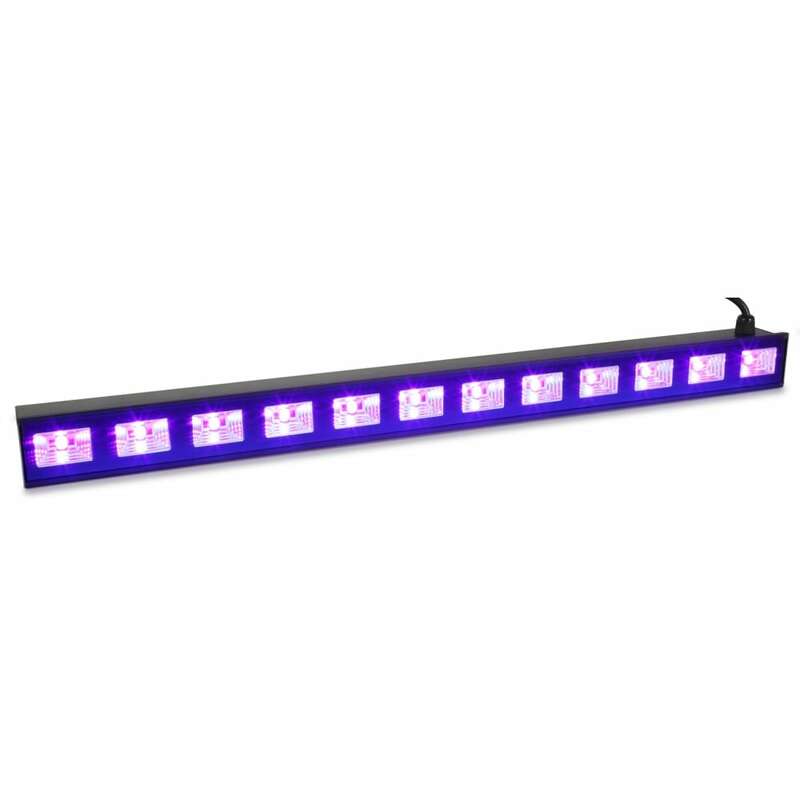 Sturdy PowerCON®-compatible power input/output connections provide reliable and secure power connection and linking. EVE P-150 is also fitted with both 3-pin and 5-pin DMX connectors to suit almost any style of DMX desk or controller.